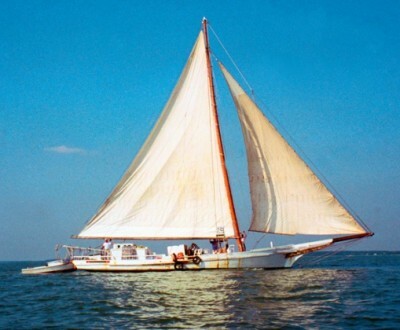 Two-hour sailing tours aboard a 1905 historic Chesapeake Bay skipjack. 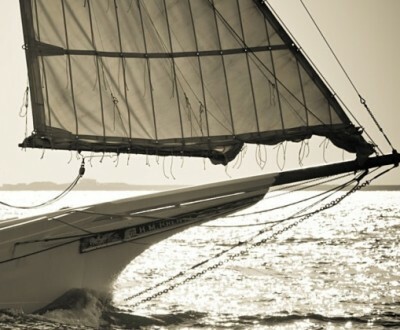 A 1935-built offshore sailing yacht that departs daily; offering drink service including craft beer, wine and fresh-squeezed lime juice margaritas. 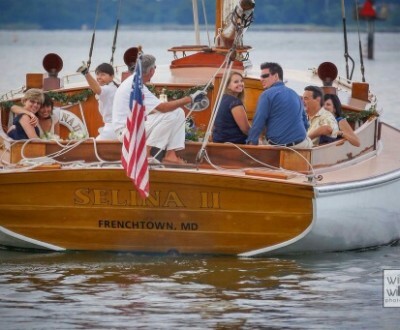 Tours for six aboard vintage 41-foot 1926 sailing yacht; offering two-hour day sails and romantic sunset champagne cruises from Harbour Inn & Marina. 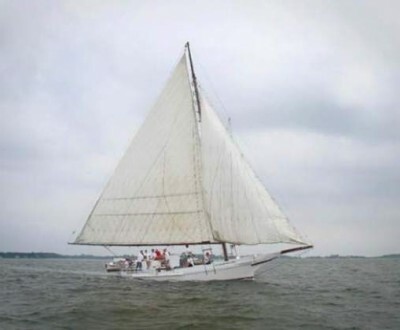 Relaxing and educational sailing aboard historic skipjack; offering day sails, plus catered picnics, cocktails and hor d’oeuvres, or you can BYO food and beverages. 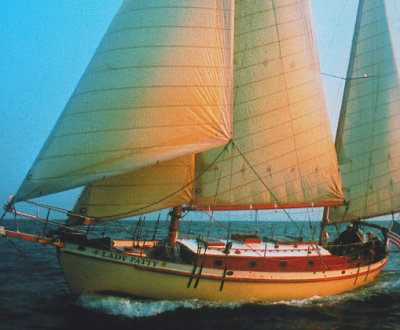 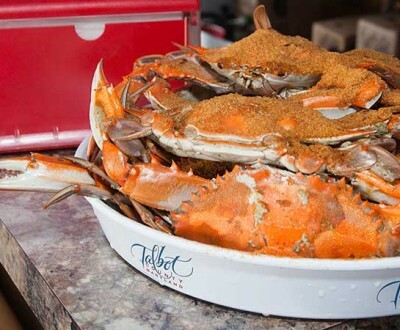 Two-hour sails and private group charters aboard the oldest working skipjack on the Chesapeake; offering nautical tales and ecology stories from fifth-generation waterman. 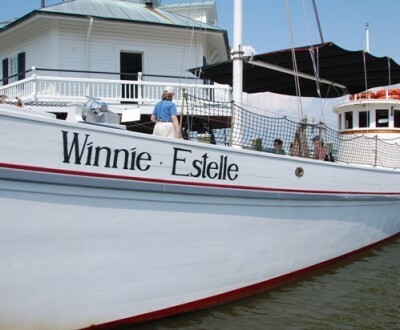 45-minute cruises, private charters, and educational tours aboard historic 1920s buyboat on the Miles River with up to 32 passengers, May through October.